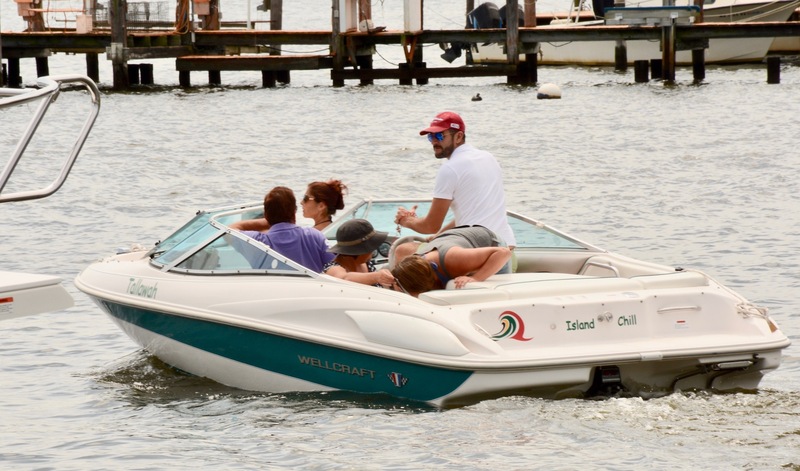 Island Chill Tallawah 20' Wellcraft bow-rider, the perfect family boat, with room for up to 6 guests to relax between the main seating area, and an additional “bow cockpit”. 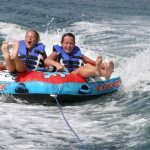 Bring your picnic basket and enjoy cruising, anchoring, swimming, water skiing & tubing. **Max 4 aboard for watersport activities. 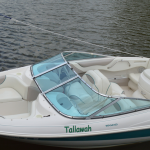 Before You Book, please fill out Tallawah Bareboat Rental Form and one of our friendly representative will get back to you as quickly as possible to get you cruising in no time. To charter this boat with one of our licensed capt: $150 per half day. 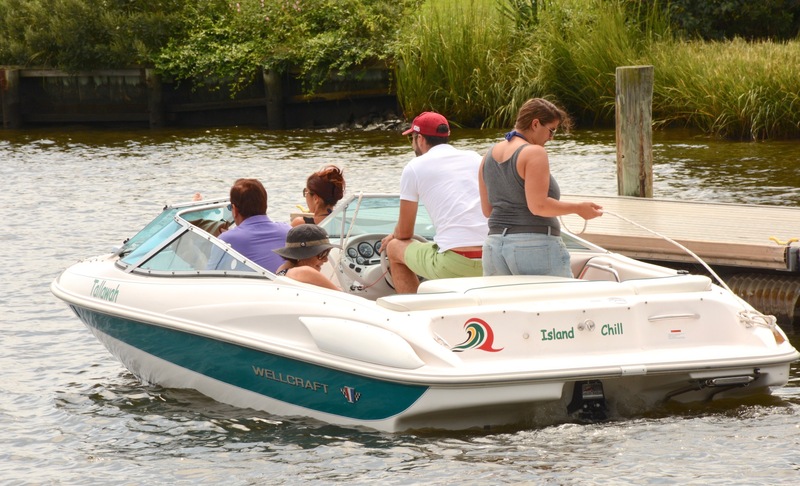 Chartering Island Chill Tallawah offers you the ultimate freedom to enjoy the South River and is available for rental to experienced boaters. Boat Insurance: $50 per charter. 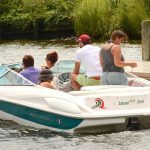 All charterers must purchase our boat insurance. after boat inspection and no insurance damage claim to be filed.